Traumatic spinal cord injury (SCI) is associated with comprehensive organ disturbances and neurologic dysfunction. Neurocritical care management of traumatic SCI includes addressing the loss of autoregulation and hemodynamic instability, in addition to proper airway management. The level of spinal injury plays a role in SCI, and respiratory perturbations and secondary sequelae can occur, particularly in high spinal cord lesions. Avoiding secondary sequelae is paramount in improving functional outcomes and recovery. 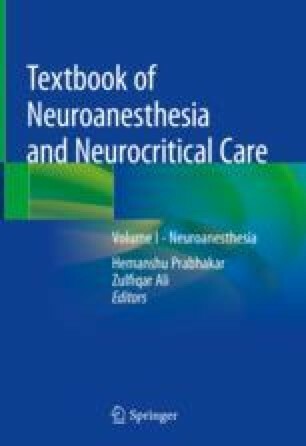 This chapter describes critical aspects of airway and respiratory management, the hemodynamic challenges from spinal shock, associated injuries, autonomic dysreflexia, and the nutritional challenges that occur in the acute phase of SCI.